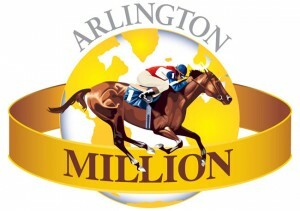 Arlington Million Day on Saturday, August 16, 2014 is full of exciting events including the “Best Dressed Lady” competition. Arlington’s International Festival of Racing is set to be contested on Saturday, Aug. 11. Headlined by the 36th running of the Arlington Million (G1), along with the Beverly D. (G1) and the Secretariat Stakes (G1), the International Festival of Racing will encompass a stakes-filled race card containing all three of Arlington Park’s Grade 1 races — the only three Grade 1 races run annually in the state of Illinois. Even if Arlington isn’t on your daily racing and wagering track menu, you will definitely want to be tuning in this Saturday for some of the best turf racing to be found anywhere this summer. The trio of Grade 1 races will anchor a 12-race card at Arlington Saturday and will form the heart of several multi-race, guaranteed-pool bets, including an all-stakes pick-3, pick-4, and the late pick-5. 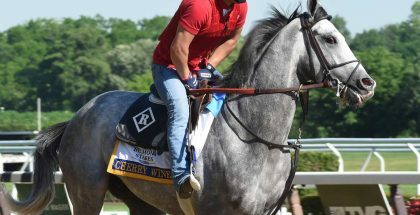 If you want to make money on the biggest day of the Arlington meet, you will inevitably need to handicap well and come up with the winners of the three big races. Here is a look at the fields for those three top races, and some tips for coming up with the winners.